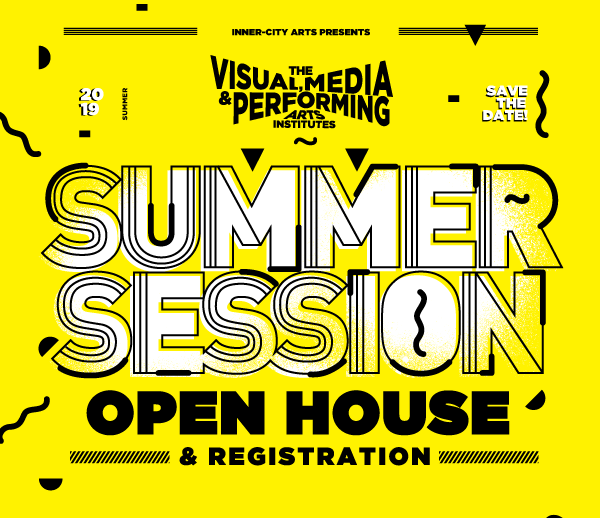 Inner-City Arts' Visual, Media & Performing Arts Institutes offer self-select after-school and weekend workshops to middle and high school students. 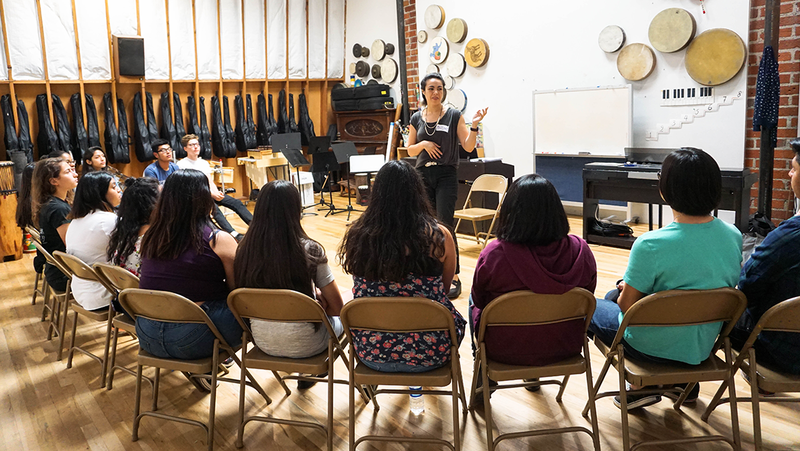 Every workshop, no matter the art form, provides students with a valuable opportunity for creative exploration, performance, individual and group study, connections to mentorship opportunities, and career-development support. 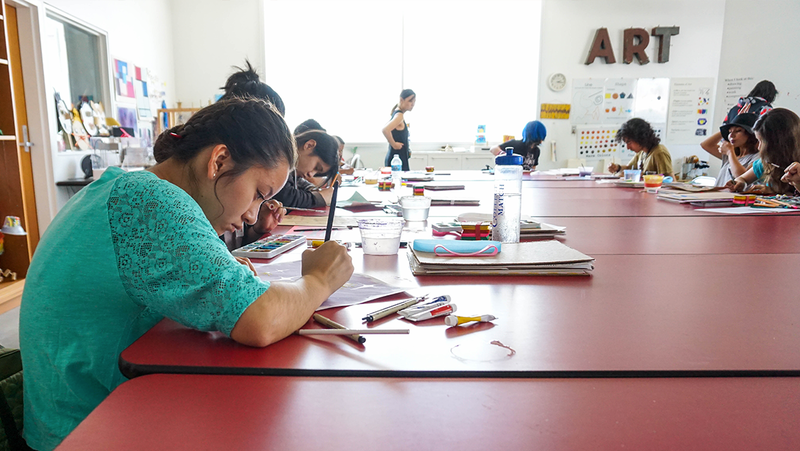 The Visual, Media & Performing Arts Institutes offer specialized, in-depth workshops led by professional teaching artists. 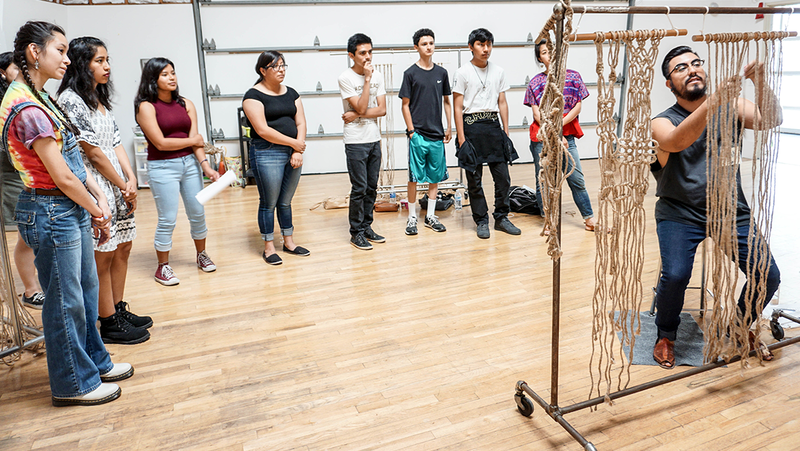 These classes present a variety of opportunities for high school students, depending on their level of interest and skill in a specific art form. 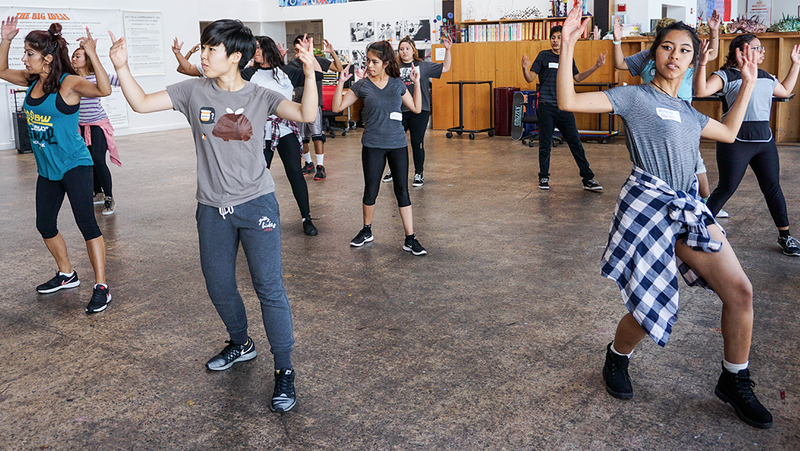 Register for 2019 Summer Workshops! Please click the button below to see what tuition waiver documentation to bring to registration. Applicants will be required to show one of these during registration. Discounts are available for low-income families that do not participate in any of the programs above. 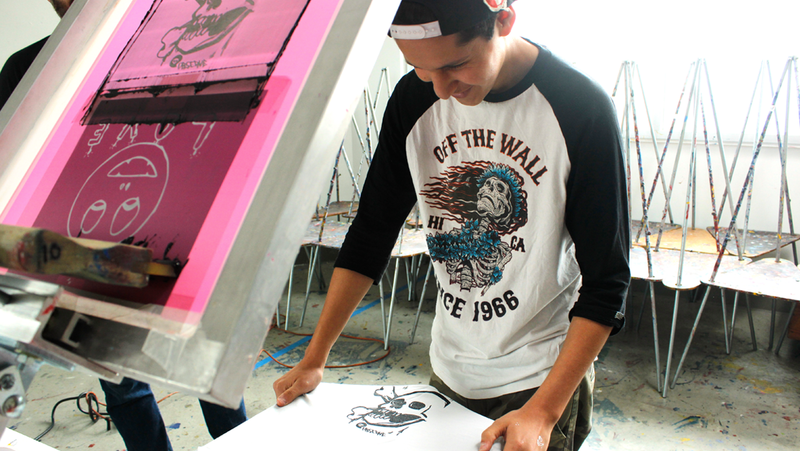 For more information, contact Mark Gonzalez at mark@inner-cityarts.org. 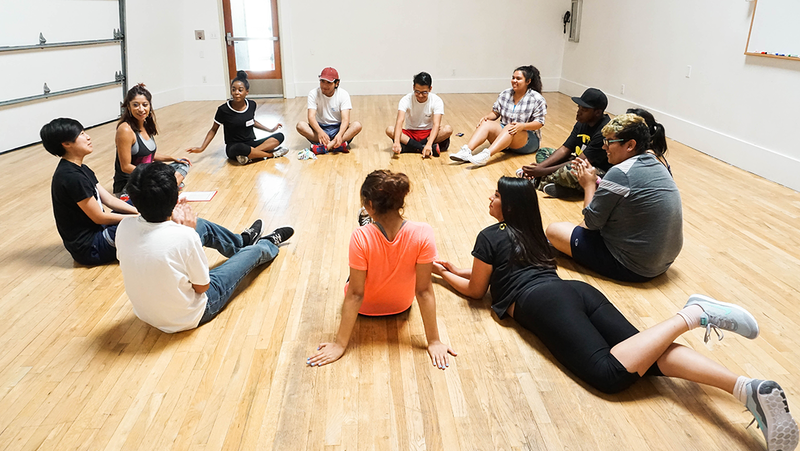 In 2001, Inner-City Arts’ after-school program was recognized with the Coming Up Taller Award, sponsored by the President’s Committee on the Arts and Humanities, The National Endowment for the Arts, and the National Endowment for the Humanities.